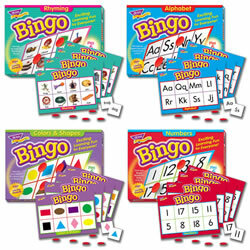 Reinforce rhymes, color, shape, letter and number recognition with Bingo games. 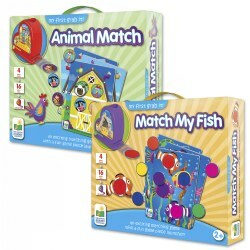 Other games feature matching, life lessons, money, grammar, and more. 3 years & up. 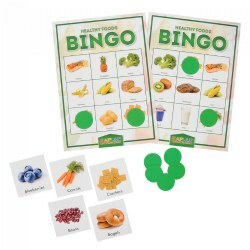 Reinforce healthy habits and make learning about foods fun with this bingo game using real images. Up to 20 players with 30 calling cards and tokens included. 4 years & up. 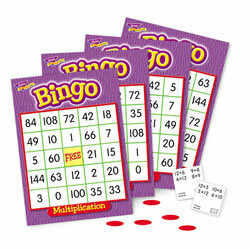 Zingo is a simple Bingo-style game, with a fancy plastic tile dispenser that kids just LOVE! Everyone who knows Zingo loves it, kids and parents alike. 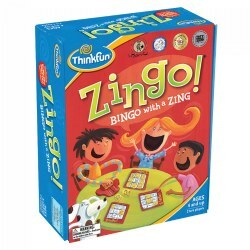 To play, players try to fill their Zingo!® cards with matching tiles from the Zingo Zinger. The first player to fill his/her card wins! Rules can be adjusted to favor more or less competition among players, and to vary length of time that each game takes to play. 3 years & up. 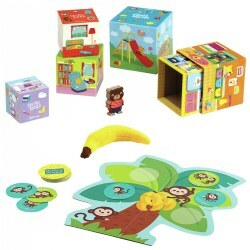 Children will develop an understanding of the five senses as they engage in identifying, matching, sorting and classifying five characters who demonstrate the senses. Includes five different examples of each of the five senses. 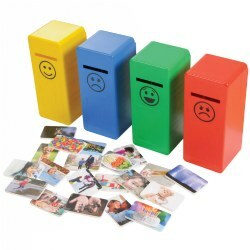 Picture cues and "five friends" engage young learners. 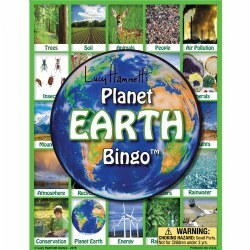 Game materials can be used for individual, small group, and whole class educational activities. Word back and student recording sheet are included. 3 years & up. 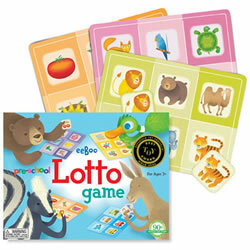 Be the first player to collect all six tiles to fill a lotto card and win! 2-6 players.